New York New York Hotel with rollercoaster! - Elly and Andys world tour! 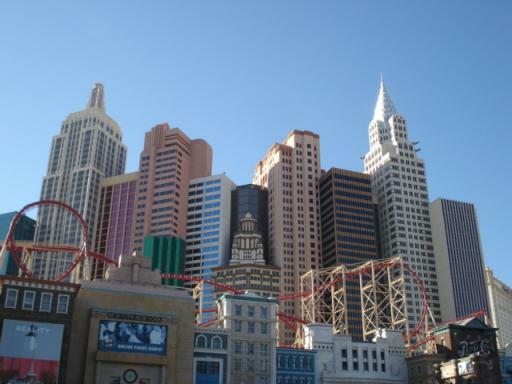 Pictures » Vegas » New York New York Hotel with rollercoaster! New York New York Hotel with rollercoaster!